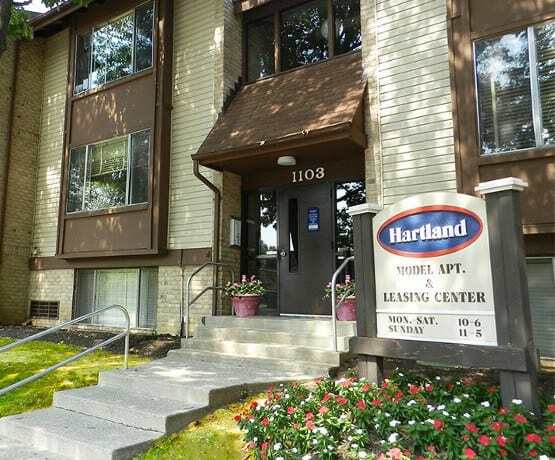 You will enjoy the affordability and comfort when choosing Hartland Apartments at The Greens. Our studio, one bedroom, one bedroom with den and two bedroom apartments in Essex, MD, offer you an ideal variety of apartment features and community amenities. 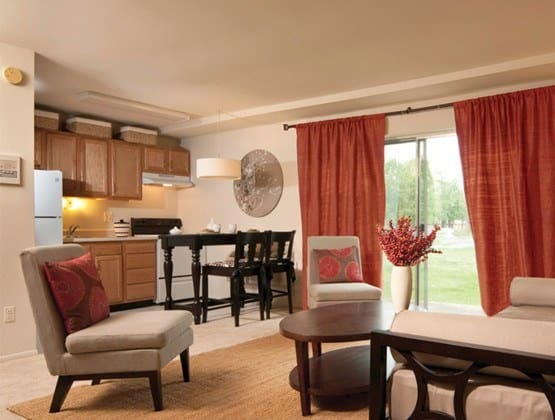 Each apartment features a fully equipped kitchen, private intercom entry and wall-to-wall carpeting. The dedicated customer service team and 24-hour emergency service will provide you peace of mind. Visit Hartland Apartments at The Greens today to learn more about our collection of apartment features and community amenities. We are open 7 days/week, Monday through Saturday 10 a.m. – 6 p.m. and Sunday 11 a.m. – 5 p.m.